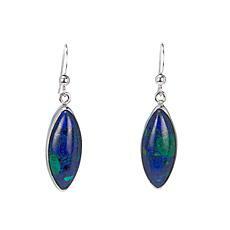 Blue and green; green and blue. 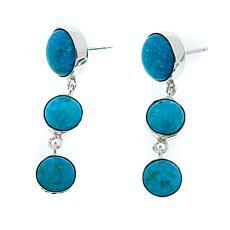 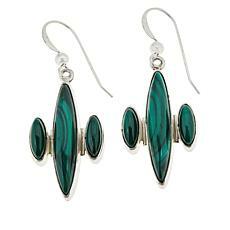 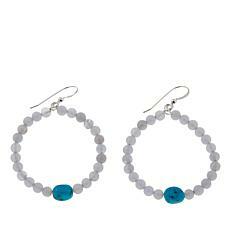 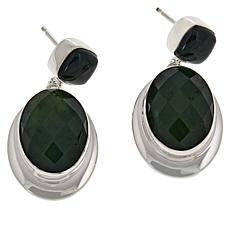 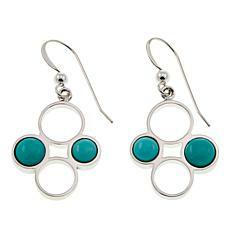 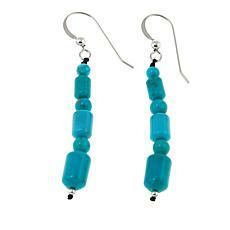 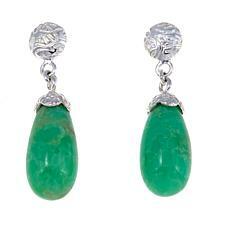 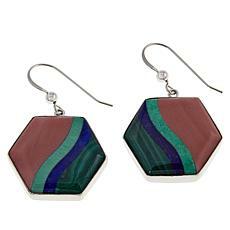 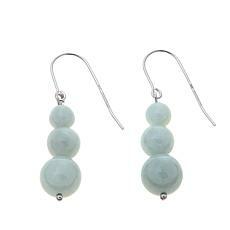 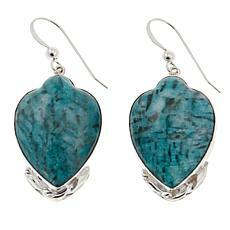 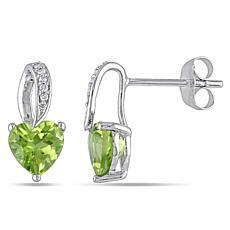 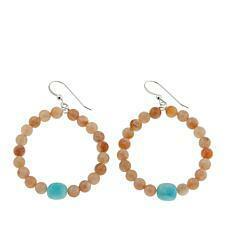 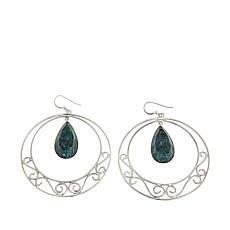 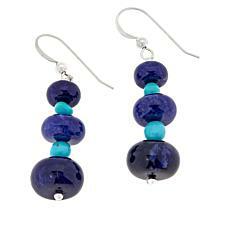 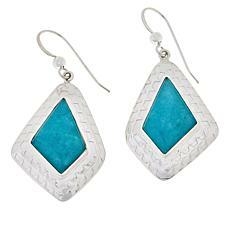 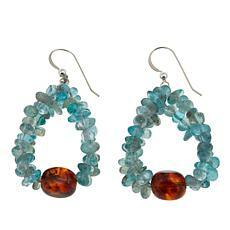 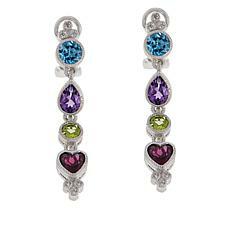 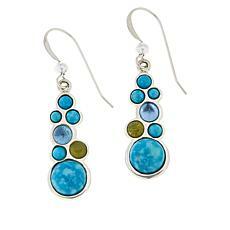 This classic color combination strikes a stylish pose in these delightful drop earrings from Jay King. 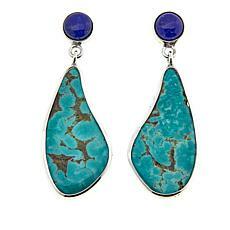 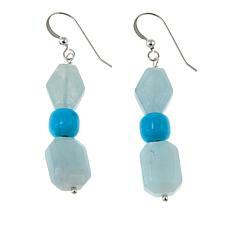 American-mined Tyrone turquoise and blue lapis from Afghanistan, paired together in polished sterling silver, are your ticket to chic, colorful close-ups any time!